Compatible with the Certa 25cc Chainsaw. A durable chain to fit your Certa 25cc Chainsaw perfectly. 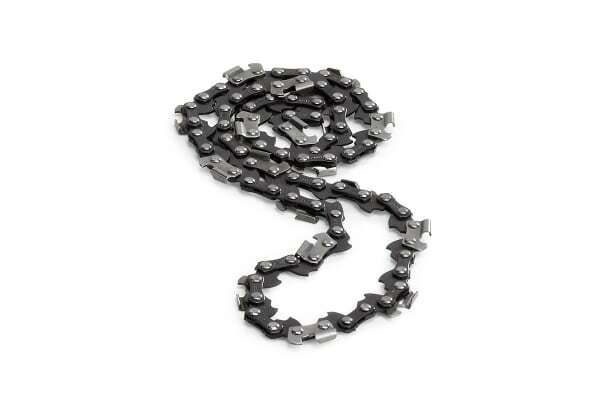 This Certa 10”“ Chainsaw Chain is compatible with the Certa 25cc Chainsaw with Oregon Chain and is the best replacement if the old chain gets worn out!